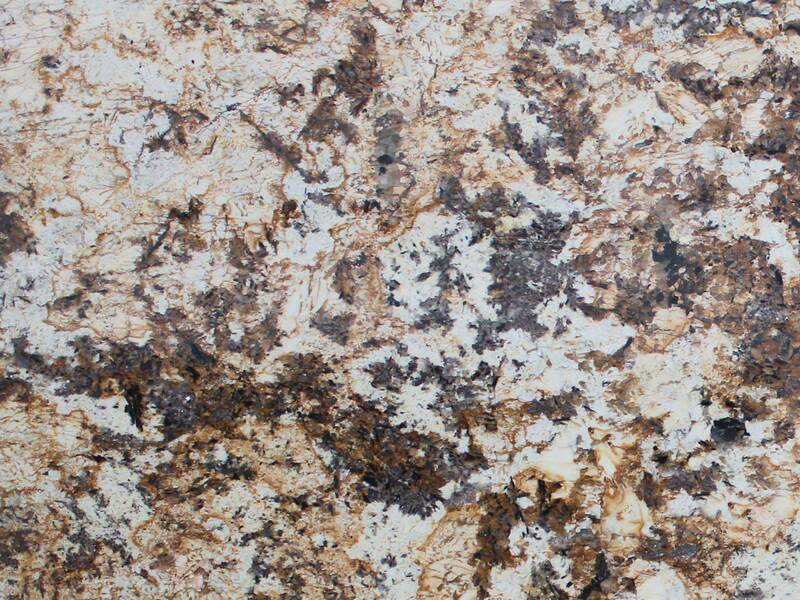 The luxe look of our Splendor Cream granite is achieved by its pattern of milky alabaster, toffee, pewter, and sable. 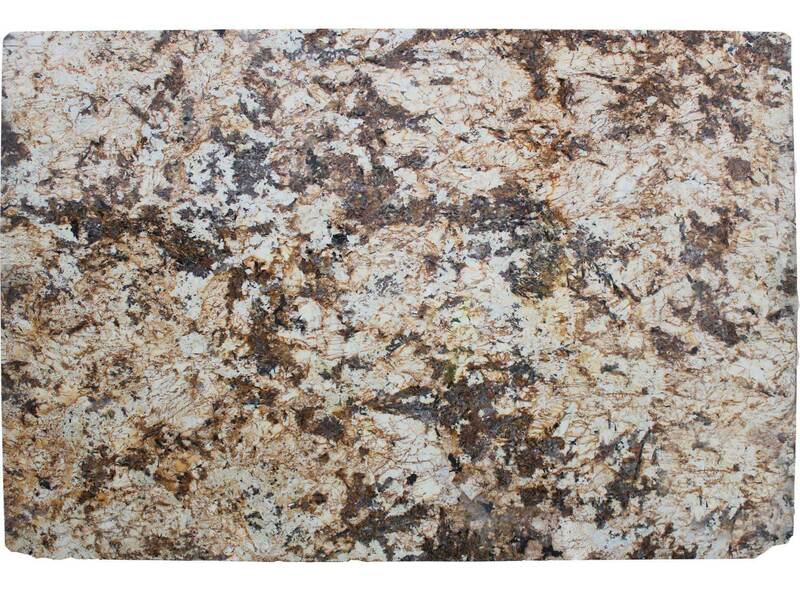 Available in 2 cm and 3 cm polished slabs, this lovely stone is imported from Brazil. 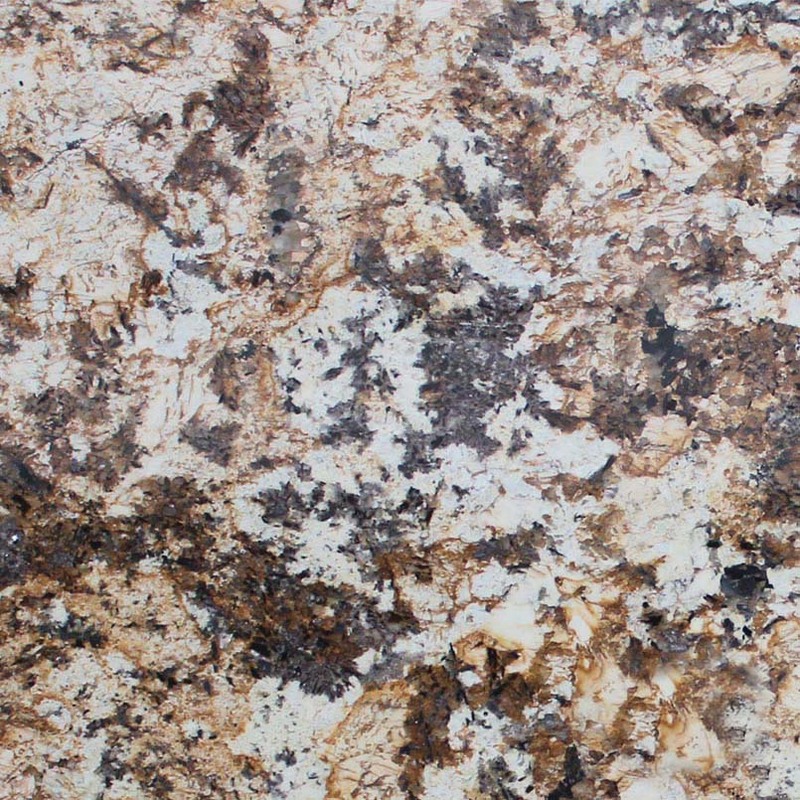 It is an ideal option for granite countertops, and appropriate for both residential and commercial interiors and exteriors.